And I have no other reason as to why I stopped blogging other than life, and life happens. I have been busy over the last couple of years doing either radio or DJ'ing. I was given the opportunity, for a VERY short while, to be an on air radio personality on New York's legendary Hip Hop station HOT97. I did early-as-hell Saturday mornings, and LOVED every minute of it. 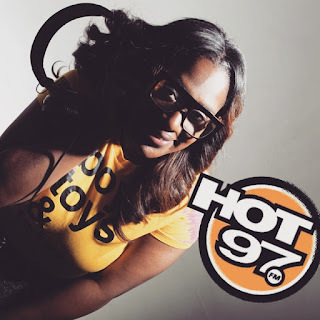 As an 80's baby who grew up in BK, the 90's (especially '95-'99) was all about HOT97. We would sneak and listen to HOT in the back of class to try to win "Summer Jam" tix when I was in high school. 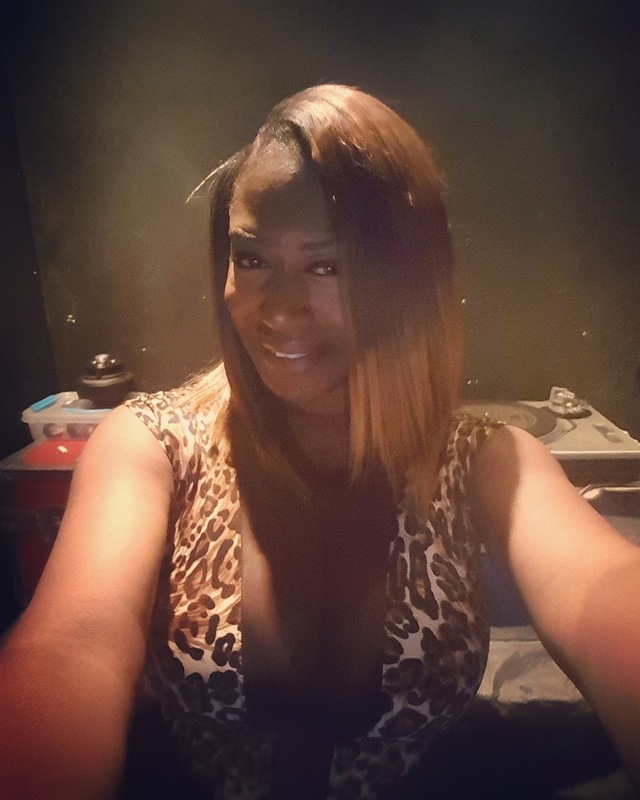 Back then, we had at least one girl in class who was dating a career criminal who bought her a cellphone to use (or keep track of her), and we would use that phone to call the station. 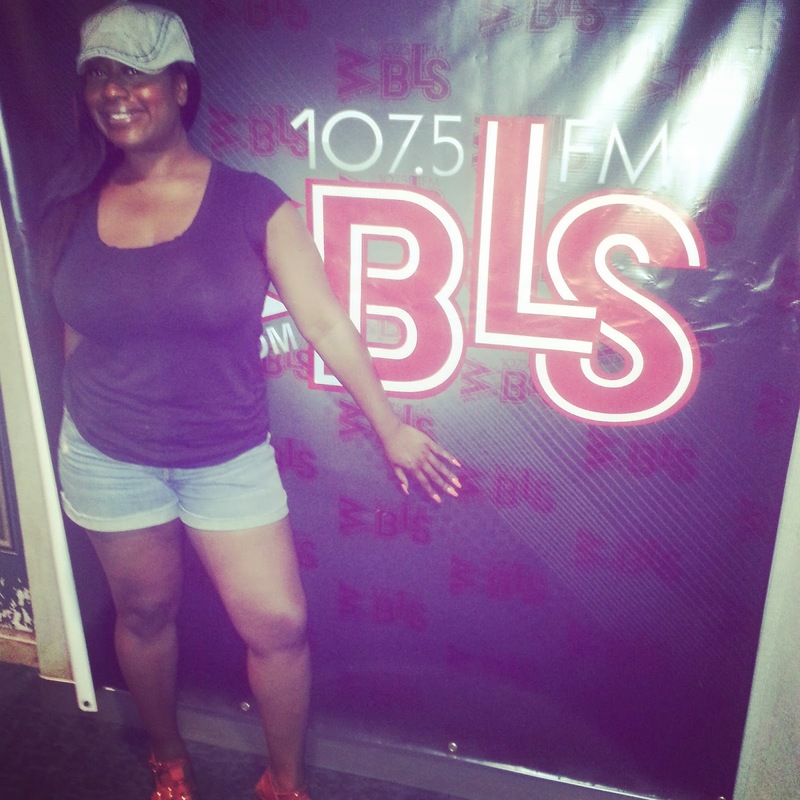 AND I was given the chance to DJ on another legendary New York station, 107.5 WBLS!! Yes hunny!! I been out here! 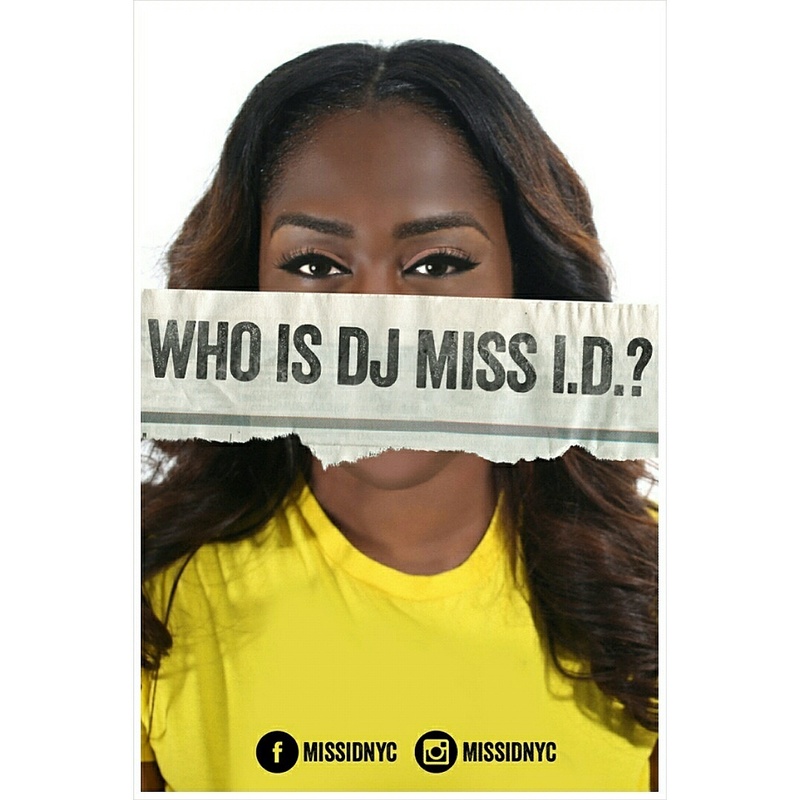 I also DJ around town as Miss I.D. So I've been a little busy....But I have music to share and will do so from now on!